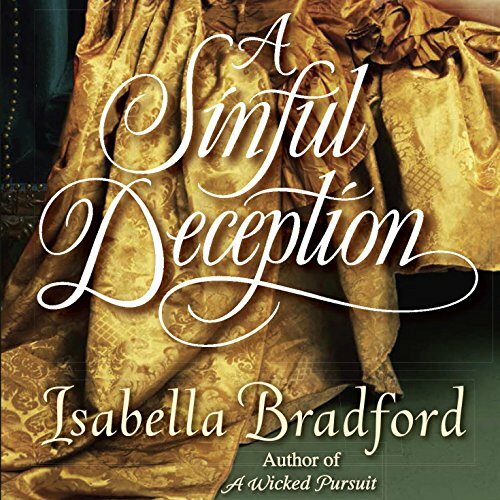 In Isabella Bradford’s enthralling new trilogy, three noble brothers - London’s most scandalous rakes - are about to do the unthinkable: settle down. Harry Fitzroy, Earl of Hargreave, is the first to meet his match and lose his heart...to a lady who’s not all what he expected. As the eldest son of the Duke of Breconridge, Harry Fitzroy is duty-bound to marry - and marry well. Giving up his rakish ways for the pleasures of a bride’s bed becomes a delightful prospect when Harry chooses beautiful Lady Julia Barclay, the catch of the season. But a fall from his horse puts a serious crimp in his plans. Abandoned by Julia before he can propose, the unlucky bachelor finds himself trapped in the country in the care of Julia’s younger sister. Harry has never met a woman like Lady Augusta. Utterly without artifice, Gus is clever and capable, and seems to care not a fig for society. After a taboo kiss awakens passion that takes them both by surprise, Harry realizes he’d almost given his heart to the wrong sister. While London tongues wag, he’ll use his most seductive powers of persuasion to convince the reluctant Gus that she belongs with him - as his equal, his love, his wife. 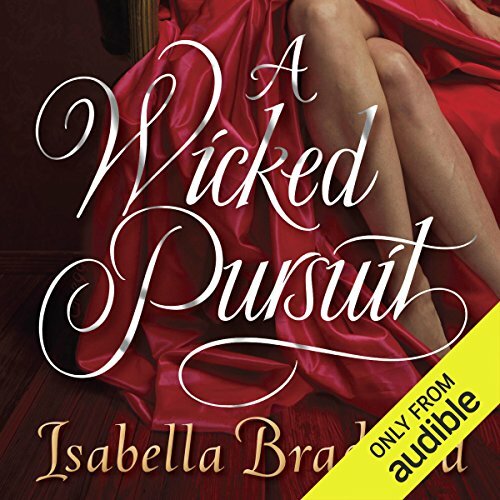 ©2014 Isabella Bradford (P)2014 Audible Inc. In Isabella Bradford’s enthralling new trilogy, three noble brothers - London’s most scandalous rakes - are about to do the unthinkable: settle down. Harry Fitzroy, Earl of Hargreave, is the first to meet his match and lose his heart...to a lady who’s not all what he expected. As the eldest son of the Duke of Breconridge, Harry Fitzroy is duty-bound to marry - and marry well. Giving up his rakish ways for the pleasures of a bride’s bed becomes a delightful prospect when Harry chooses beautiful Lady Julia Barclay, the catch of the season. Lord Geoffrey Fitzroy leads a charmed existence. As the second son of the duke of Breconridge, he has none of the responsibilities of his older brother and all of the advantages, leaving handsome Geoffrey free to enjoy his rakish pursuits. And pursue them he does, leaving hearts fluttering all over London. But one night, at a ball brimming with high society's most sought-after beauties, only one truly intrigues him: the regal, aloof, and mysterious Miss Serena Carew. Lord Rivers Fitzroy is as charming and sought-after as his rakish elder brothers, though he immerses himself more in dusty books and scholarly pursuits than in bawdy houses. Yet, hell-bent on making the most of his remaining bachelorhood now that his father insists he marry, Rivers becomes the favorite of a troupe of Italian dancers. One night, after a performance, the handsome lord is challenged with a most provocative wager.